Hi, short film fans. Hope you’re enjoying your summer (if you are reading this in the Northern Hemisphere). It’s been a long while since I wrote and posted my last article on the site. Of course, the article was a ‘good-bye’ post where I stated that it wasn’t going to be possible for me to continue with the site. I never revealed why I had to stop. But, here’s one reason: I was getting sick. My desire to share all these fantastic news stories about Canadian short films was causing me some physical illnesses. The stress of balancing a day job, a home and the blog site was getting too much. Plus, I was becoming more involved with my ethnic community by helping out various organizations with their communications needs. There just wasn’t enough time to get everything done. My energy was depeleting. These situations that I have listed above haven’t changed (except for the illness part – I’m doing very well!). But, my mind is changing about withdrawing from Short Film Fan. Despite my ‘good-bye’ post, I still receive requests from Canadian and non-Canadian filmmakers to feature something about their short films. That speaks volumes to me; it shows that you’ve liked my site and have come to rely on it as a reliable source to spread the word about short films. I’m also still getting new social media followers, particularly on Twitter. I’m still active there and I’m happy to see that my past followers have hung on and have continued to engage with me. This past spring, I renewed my site with WordPress for another year. That gives me about 12 months to keep all my articles up for further reading by the public. But, it’s also giving me some motivation to write more posts. The frequency of writing would be a lot less – maybe once every three to four months. That means I would have to be very picky when it comes to reviewing a short film (which is something I would hate to do as I want to review them all!). Maybe I have to write on my own time at my own pace. In time, though I hope we can switch from ‘good-bye’ to ‘good to see you’. Short Film Fan has officially surpassed last year’s total viewership and visitor numbers! In other words: Short Film Fan has been read and visited by more people this year than last year and we have 3.5 more months to go! I want to thank all of you for making this milestone possible. I appreciate all the shares and likes of all the posts through Facebook, Twitter and LinkedIn which helped in reaching new readers. I also appreciate everyone who has attached links to the posts on their personal and professional webpages. I want to thank everyone who has mentioned Short Film Fan to your family, friends and colleagues and encouraging them to check out all the cool Canadian shorts being talked about here! 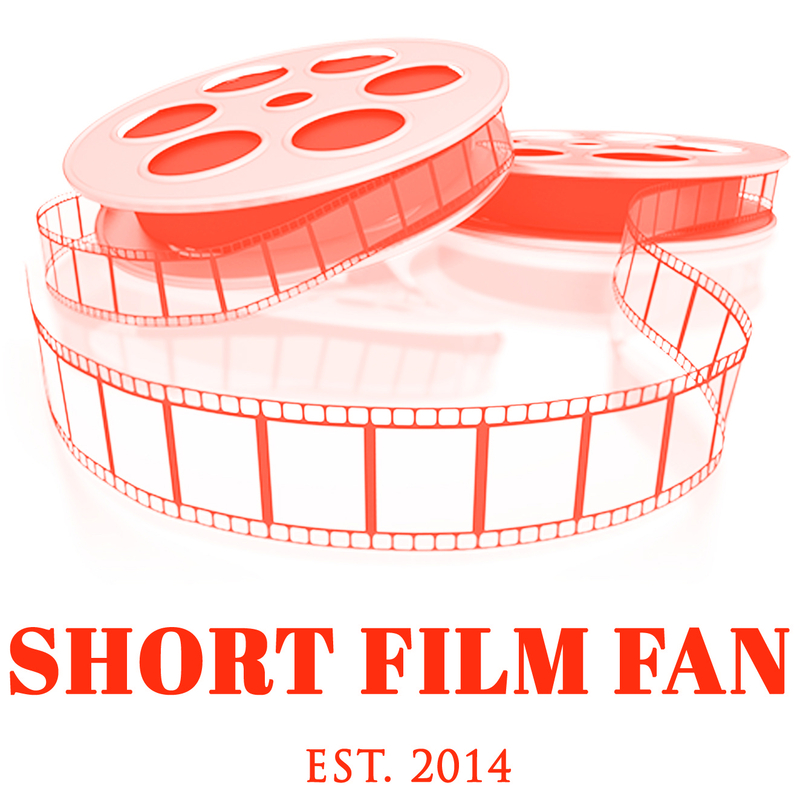 The content on Short Film Fan is definitely resonating with the readers out there. Canadian short films are probably some of the most brilliant, creative and fascinating films to watch out there, so who wouldn’t want to come back to the site to read more? Let’s keep this momentum going for the rest of the year! Let’s get more people turned-on and tuned-in to news, reviews and information about Canadian shorts with Short Film Fan! Thank You To All Of You! See You In 2017! This year, 2016, was an incredible year for Short Film Fan. It was a year of further growth and relationship-building which, hopefully, will continue on into next year. Readership of Short Film Fan increased over last year; the number of visits this year increased by 50% over last year’s visits. New subscribers via email and WordPress have come aboard, too. This must mean that people out there are truly interested in reading and learning about Canadian short films. Thank you to all the new and current subscribers of Short Film Fan. I appreciate your support! Short Film Fan featured an amazing mix of Canadian filmmakers this year. I appreciate all of you for allowing me to interview you, and thank you for sharing your fantastic short films for us to watch. BJ Verot, Molly McGlynn and Margaret Lindsay Holton were our newest featured filmmakers, and we also heard from our old friends, Alan Powell and Maxime-Claude L’Ecuyer. And, who could forget Short Film Fan’s feature interview with actress/producer/writer, Katie Boland? Short Film Fan promoted a variety of excellent film festivals, too. Female Eye Film Festival, Air Canada enRoute Film Festival, National Canadian Film Day and Toronto International Short Film Festival were all featured prominently throughout the year. It is good to know that so many film festivals in Canada screen a wide variety of Canadian shorts. I also had the pleasure in publishing guest blog posts written by Ihor Cap, Angela Perez and Paul Krumholz. Thank you for your interest in being a guest blogger and for taking the time to write and submit your articles. I encourage more of you to send in your articles to be featured on the site. A set of blogger rules was developed and written back in the late summer especially for anyone interested in making his or her mark on Short Film Fan. Some days, it is not enough just to sit at a desk and write blog posts. It is important for me to connect with people in-person. So, I hit the road this summer and spent a week in Toronto, where I connected with Katy Swailes, Lee-Anne Bigwood and Karen Tsang of the CBC, and James McNally of Shorts That Are Not Pants. Thanks so much for an awesome time and for your input that week! I hope to see you all again soon. I really enjoyed featuring weekly updates of CBC Short Film Face Off this year. It was an exciting contest this year. Thank you for all the cooperation and feedback, as well as the shout-outs online! Looking forward to working with you next season. One of my goals this year was to expand Short Film Fan’s reach into Western Canada. This happened in the summer when the National Film Board’s Katja DeBock in Vancouver reached out and connected with me. Thank you, Katja! I’m looking forward to featuring more NFB shorts in the future. Much thanks goes out to Alina Kelly and Maria Dasilva for communications and graphic design help. I will always be indebted to you. Thanks also to Iris Yudai for some article-writing advice this fall. To close, I can’t thank all of you enough for your interest and support of Short Film Fan. All of you are making the site what it is. Without you, there would be no Short Film Fan. Please continue to come back as readers and please think of me again when you want to submit an article, a short to review, or a festival to feature. All of your Facebook shares, Tweets and website pingbacks mean a lot to me. 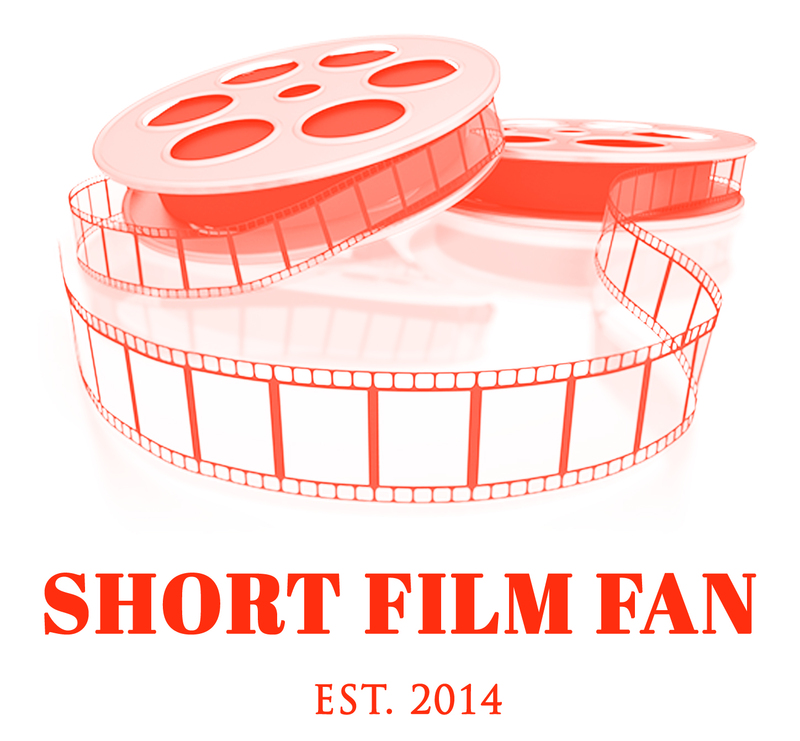 Your participation shows that you value Short Film Fan for its content and worldwide reach, as well as the hard work that goes into each blog post. 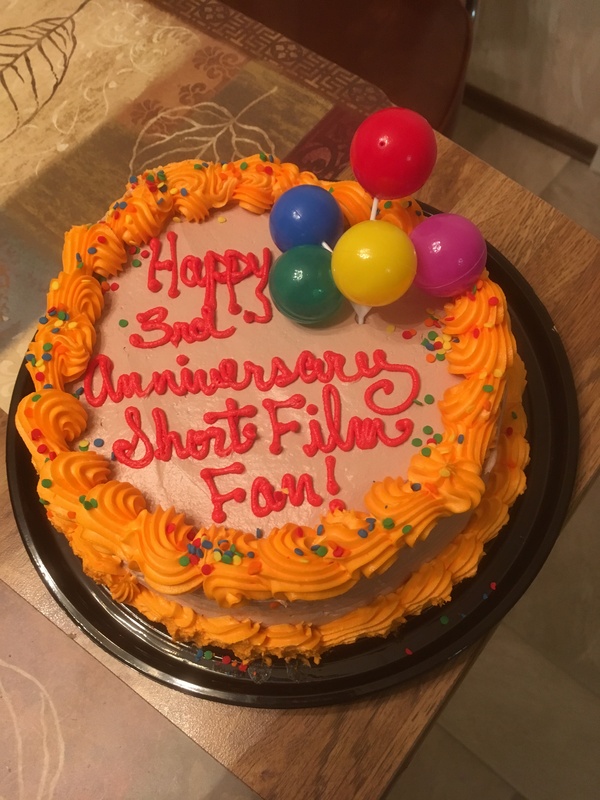 It was a busy and dynamic year at Short Film Fan. 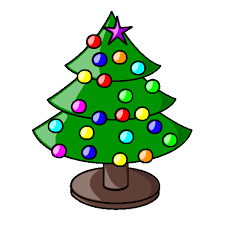 I would like to wish you and your families a Merry Christmas, Happy Holidays, Happy New Year, and all the best in 2017!